The art of cutting precision bangs and layering hair. Attend a one-day workshop with Laara Raynier. What if you could gain the visual skill secret to cutting bangs? 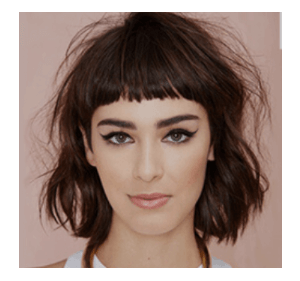 There is so much more to know about cutting bangs. It is an extremely important element because it brings out the best features on someone’s face and 90% of the time knowing how to cut bangs is going to increase your clientele. They are going to want to look as great as you made their friends look! Layering is one of your most basic techniques because you will use in over 50% of your haircuts! When you master it, you can approach any haircut with confidence and immediately know what to do.